Scenario Based Learning (SBL) is used extensively as a learner strategy in online learning. In this article, I pick 7 examples that showcase how you can use Scenario Based Learning to enhance both Formal and Informal Learning. What Is Scenario Based Learning (SBL)? Scenario Based Learning (SBL) in eLearning uses real-life situations to validate the learning comprehension and, more significantly, its eventual application. Not only does it provide high learner engagement as scenarios depict real-life situations making them relatable but it also provides a safe environment to practice and understand the consequences of their action. 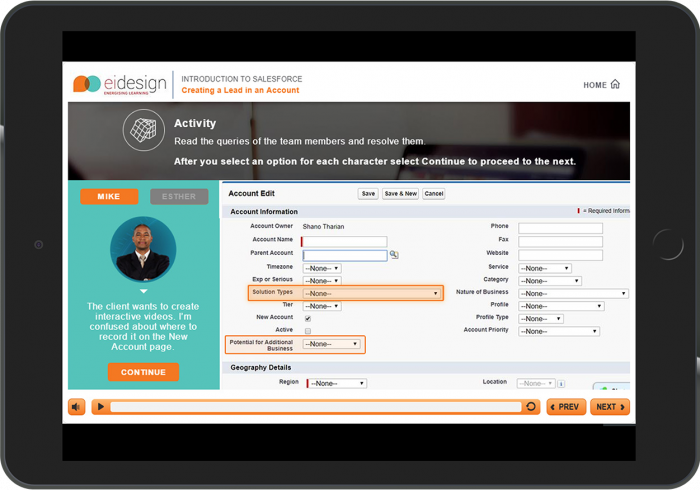 Check if learners will be able to apply the learning on the job. A problem-solving environment that is relatable (as it depicts real-life situations). A safe mode to practice. An understanding of the impact/consequences of their decisions and choices. 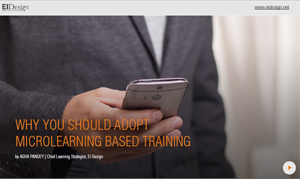 Why Is Scenario Based Learning (SBL) a Popular Choice for Instructional Designers? 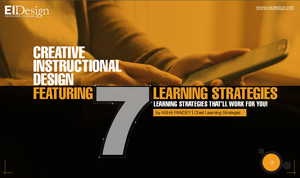 You can use several design approaches to craft Scenario Based Learning. These could range from simple images and animations to videos and Interactive Videos and build up real-life situations. 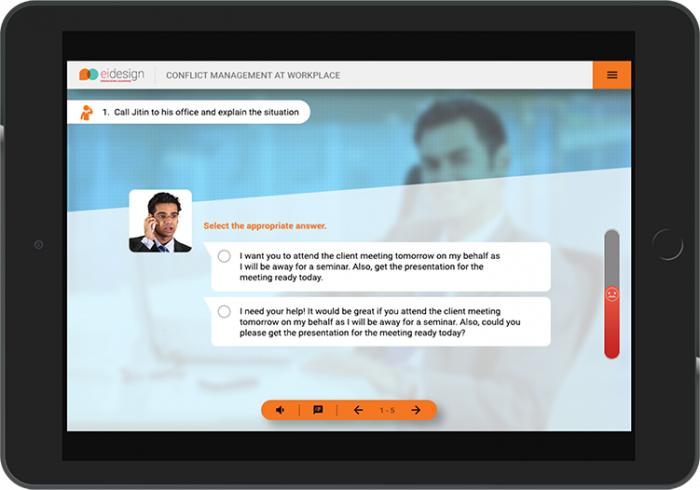 It can be used to check the comprehension as well as the application across most of the corporate training needs. Mini or basic Scenario Based Learning: This is used to validate the learner’s recall and basic comprehension (good for basic problem solving). Complex or Branching Scenario Based Learning: This is used to validate the learner’s proficiency to apply the learning. 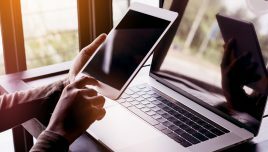 Within a traditional eLearning course at suitable junctures (such as “Pause and Reflect” or in a Check Your Understanding assessment). Alternatively, you can drive the entire course through a narrative/a master scenario/a story with a cast of characters and have a combination of scenarios within the learning path. 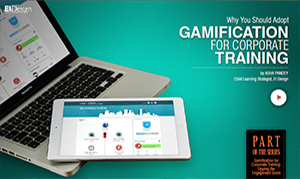 You can also weave Gamification and Microlearning elements with Scenario Based Learning. What Are the Key Benefits of Scenario Based Learning (SBL)? Provides guided exploration to learners. Provides a safe practice zone to gain proficiency and mastery. Allows learners to make mistakes and through feedback, reinforcing the right approach. 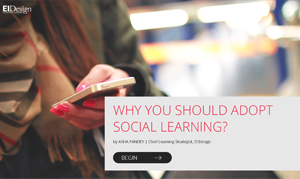 How Can You Use Scenario Based Learning (SBL)? For an effective application of learning on the job. 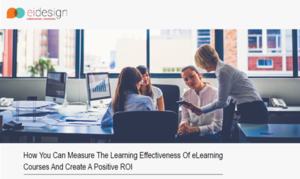 Now, I pick 7 examples from our vast repository to showcase how exactly we have used Scenario Based Learning to enhance the learning experience for Formal Learning as well as Informal Learning. 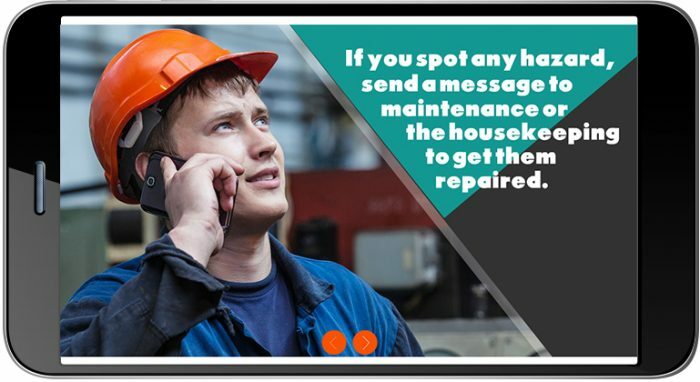 This course uses a standard scenario based approach with relevant imagery as a backdrop, and this is overlaid with text and characters. 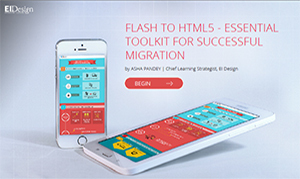 It has intuitive layouts to make learning simple, effective, and scalable for rapid development. 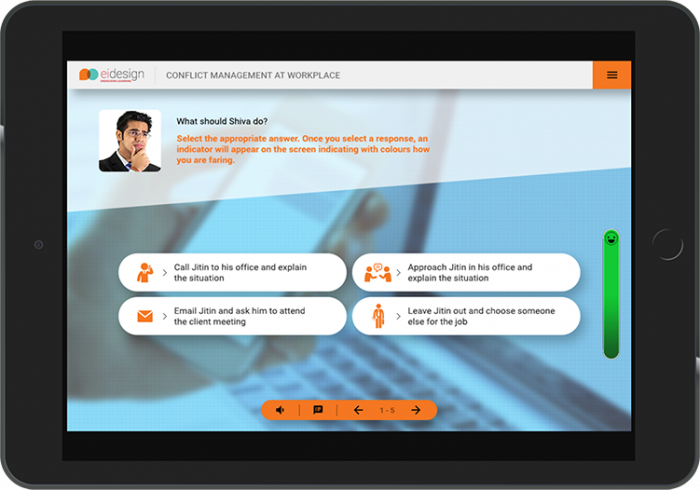 This mobile friendly interactive course includes scenarios reflecting conflict in the workplace. The learners are given real-life situations, and the formative feedback helps them understand the impact of their actions and identify the right approach. They also have a meter to assess if they are on the right track. Learners are given a series of scenarios that can help them identify and mitigate similar conflict situations in the workplace. 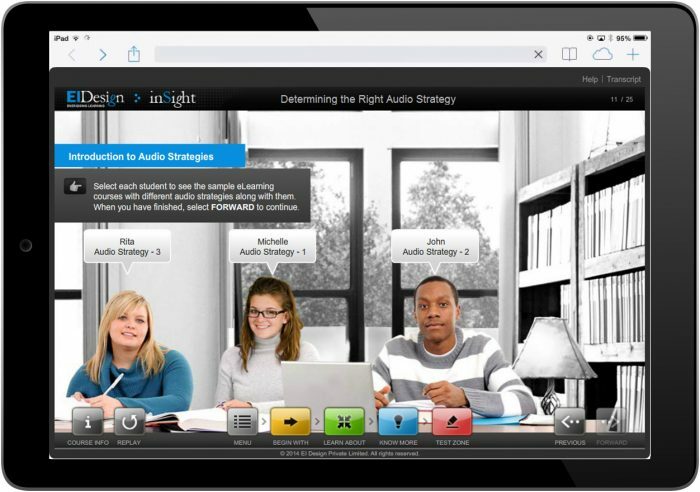 This module introduces learners to different types of audio strategy available for use in online training. 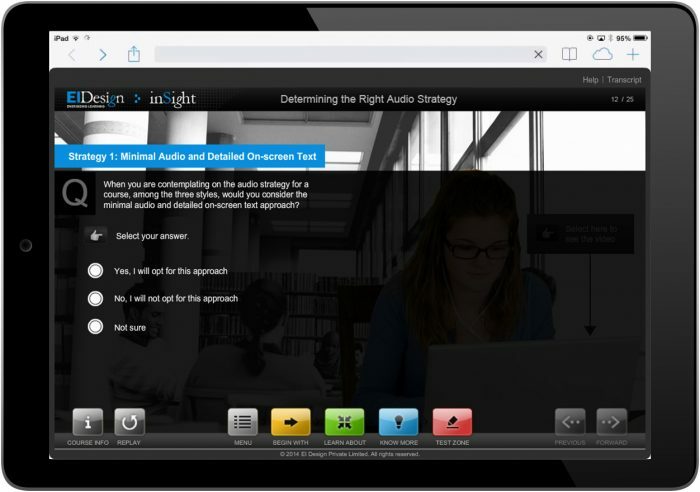 The goal is to help learners identify the most relevant and suitable audio strategy in a course. A storyline that uses branched scenarios is able to involve learners and provide a realistic context for them so that they can utilize their learning effectively in a real-world setting. 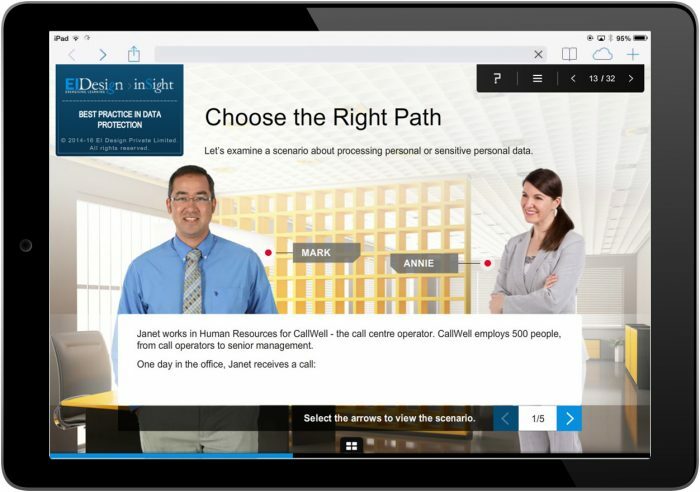 In this Application Simulation course on Salesforce, scenarios are used to checkpoint learning post the Teach/Demo of the simulation. 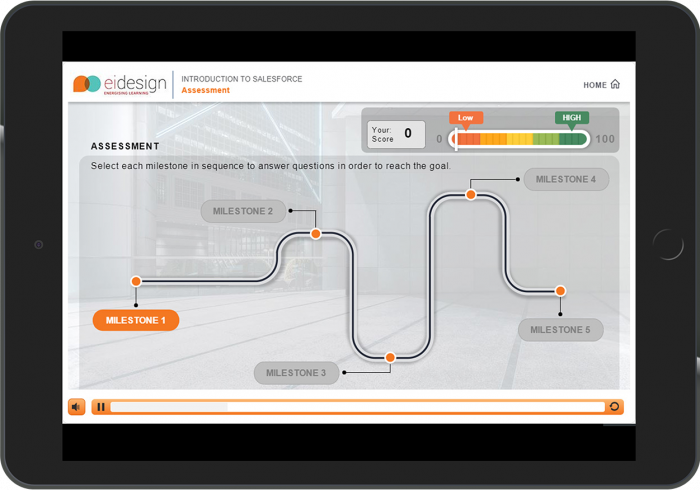 Additionally, a master challenge at the end of the simulations helps the learners practically apply the learning (similar to what they would be required to do on the job). 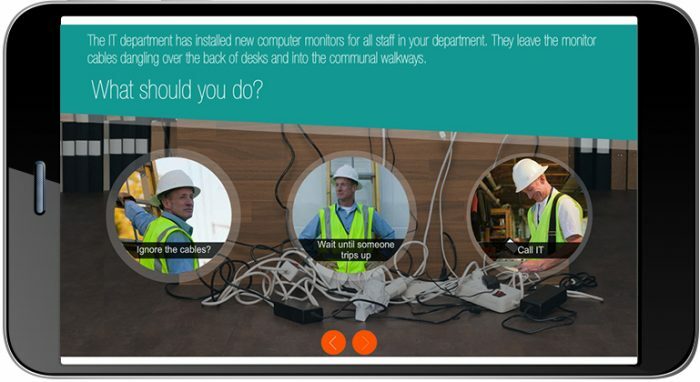 In order to reinforce the need for constant risk assessments of hazards at the workplace, this nugget features a video that uses high-impact, contextual imagery to recap the basic aspects of an HSE compliance course. This nugget specifically uses a scenario to help learners identify a possible hazard and prompt the right action through feedback. This Microlearning nugget presents a real-life branching scenario with a visual indication of how learners fare with their choices. 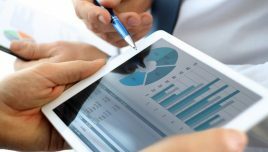 They are required to employ their knowledge and establish the right type of audio strategy for this project based on the learning in the primary learning course. In this course, we have applied the scenario based technique to check if the learner can indeed apply the learning. In the journey, we also help them practice what they have learned in a safe environment. Scenarios from simple to very complex decision-making situations are part of learning journey in this case. I hope this article showcases the learning experiences you can create with Scenario Based Learning. You can weave in trending techniques like Gamification and Interactive Videos into your scenarios to further enhance its impact. 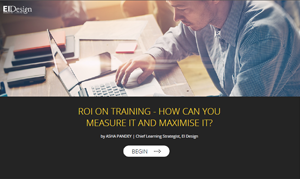 Check out our award-winning solutions and approaches to enhance the impact of your corporate training by booking a free demo/consultation, or you can write to me directly at apandey@eidesign.net.